Dec. 13 vs. Sacramento. 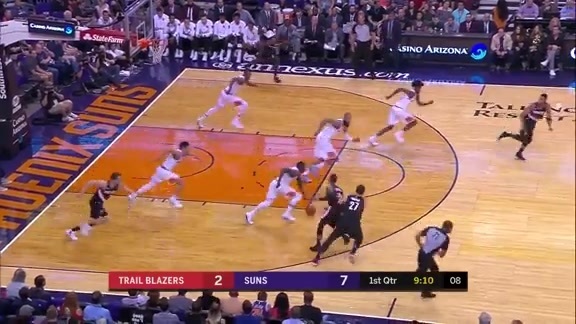 The Kings had frustrated the Suns in two defeats earlier in the season, so Phoenix needed someone to help wrench away control of this particular matchup. Bledsoe did that and then some, providing one of his vintage stat-stuffing performances with 28 points, eight rebounds, five assists, three steals and two blocks. The fourth-year guard had other high-scoring games, including a near triple-double with 30 points in April, but this performance takes season-best honors due to just three turnovers committed. Improve ball security, particularly when dribbling through traffic or trying to split helping defenders on the perimeter. Bledsoe turned in the ninth-most turnovers per contest in the league this season. 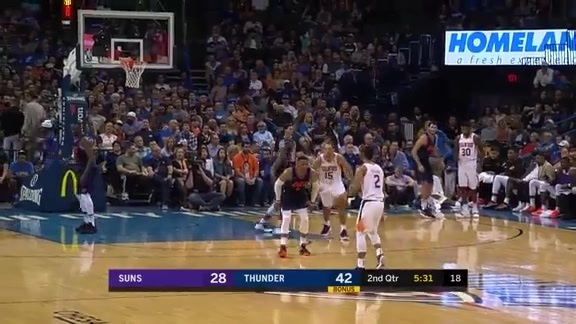 While miscues are often a result of increased responsibility and defensive attention to talent – Stephen Curry, LeBron James and Kevin Durant are just a few who turned the ball over more than Bledsoe – the Suns need their starting point guard to sport a better assist-to-turnover ratio than 1.7.